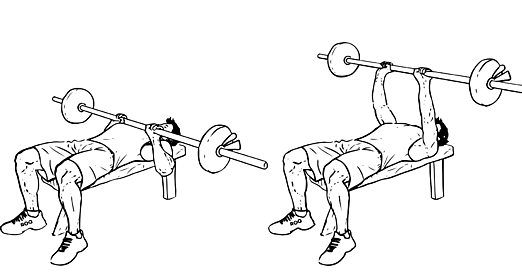 Every gym lover want muscular beautiful triceps shape for make their arms more attractive,strong and noticeable in the crowd.Great and muscular triceps make your personality more noticeable and most important thing you feel more confident,satisfied which motivate you for stay fit and work hard for more better results.So friend's here we mention some workouts for pump and build killer triceps. 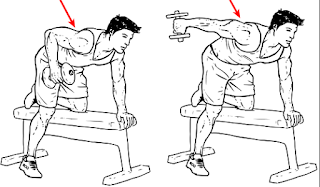 Your body should be kept straight position also your neck,head while your are go down at the floor.For make this movement more challenging place your hand more close for effectively target your triceps muscles. 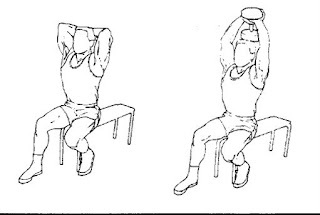 Take single dummbell according to your weight lifting capacity,if you are beginner take light weight dummbell and stand in straight position with your feet shoulder width apart,if you want you can also do this movement in sitting position.Hold dummbell tightly from upper side of dumbell,lift the weight such that your whole arm is in straight up position without locking your elbows. 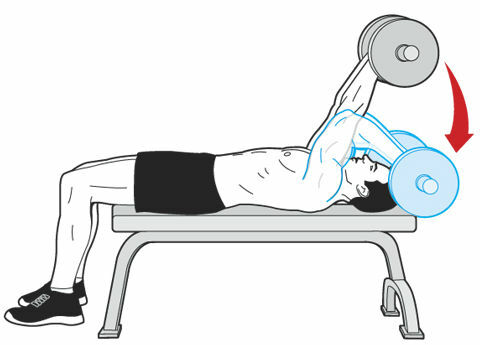 Start with light weight,lie on your back on a bench,lift a barbell above your chest at arms length.Lower down the barbell road slowly until it almost touches your forhead.This is the very effective workout for tricep muscle especially for back side of your arms.For more effect on triceps do this movement with curling barbell.Take 3 to 4 sets with 10 to 15 reps. 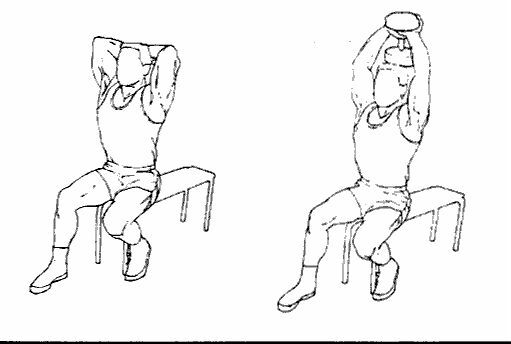 Placing your right hand with your right knee on a bench,holding a dumbbell in your hand and place your upper arm parallel to the floor and bend your elbows on 90 degree angle with your arms like in image,keep your upper arm stable and extend your forearms to make your entire arm parallel to the floor.Repeat this movement for both arms with 3 to 4 sets and 12 to 15 reps in each sets. Hold a barbell in a narrow grip and keeping your hands shoulder width apart,now bend your elbow lowering the bar towards the ribcage and pull the barbell.Use light weight if you are beginner this movement enables you to lift heavy weight.